Bob achieved his Master of Business Administration from Loyola University, Chicago, Illinois in 2012. He joined Herzing University-Kenosha Campus in 2013 as a professor of business. Bob has always been interested in his local community and decided the best way to make an impact was to run for public office. 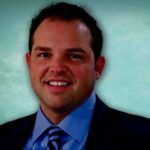 He was elected as a Kenosha Alderman for District 16 in 2014. One of Bob’s interests was how to make Kenosha a better place to live, and after a meeting with GAB he decided bullying would be an issue that he would try to impact, and became an advocate of GAB’s programs.  Bob was instrumental in passing anti-bully resolutions with the City and County of Kenosha in 2015 designating October as anti-bully month in Kenosha with GAB to lead the activities.  Bob partnered with GAB to bring the whole community together to address the bullying issue. The effort brought former Packer and Super Bowl Champ, William Henderson to speak to 8 Kenosha schools, all culminating in a GAB Movie Event in which the community of Kenosha was invited to view GAB’s riveting 54 minute movie about the bullying epidemic in our nation. 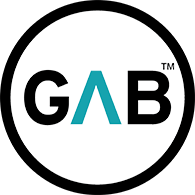 GAB believes that this is the first time an event bringing a whole community together to address bullying has occurred in our country. Bob is now an Operations Manager at the Amazon Distribution Center in Kenosha. He has taken a hiatus from politics to spend more time with his family.